Equipment maintenance and check are vital and necessary in ensuring safe and reliable operation and performance. 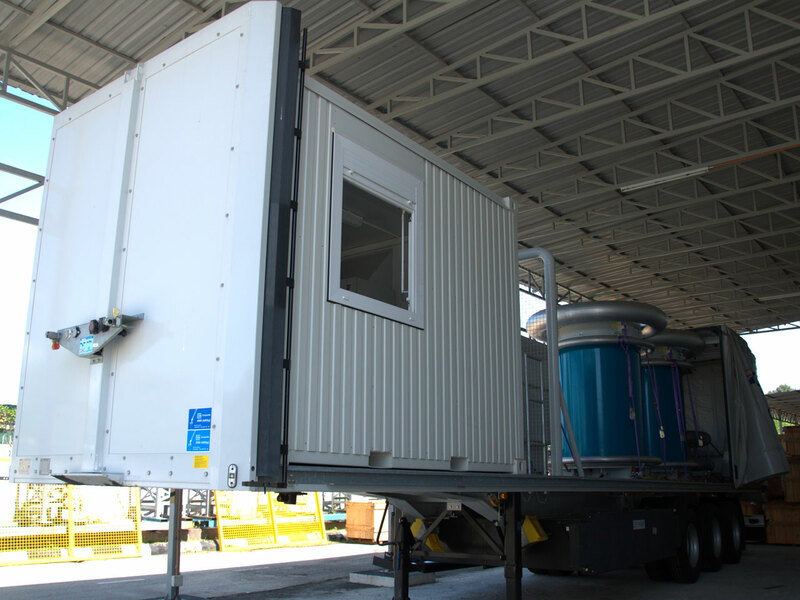 In addition, regular periodic maintenance resulted in unnecessary equipment downtime and reduced the operational cost. 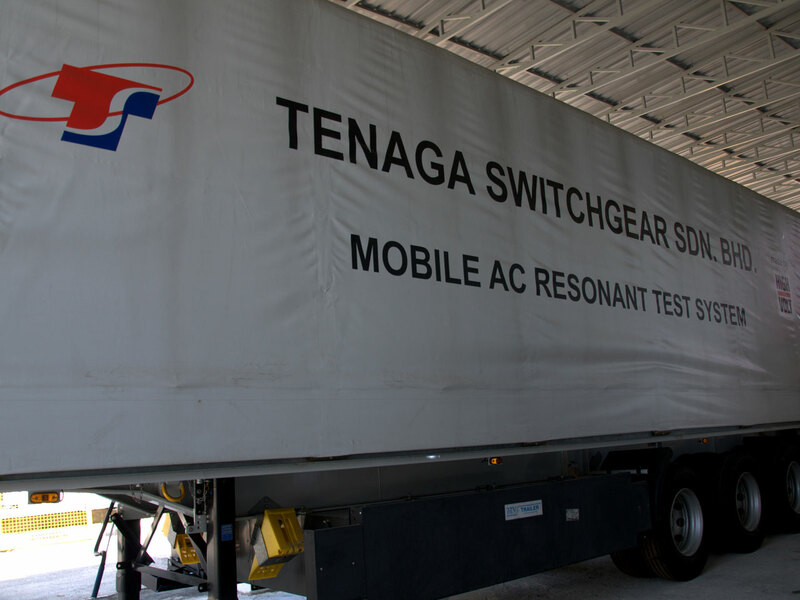 TSG has the expertise and the ultimate solutions to undertake specialised maintenance for both the conventional and Gas Insulated Switchgear (GIS) up to a 300kV system. 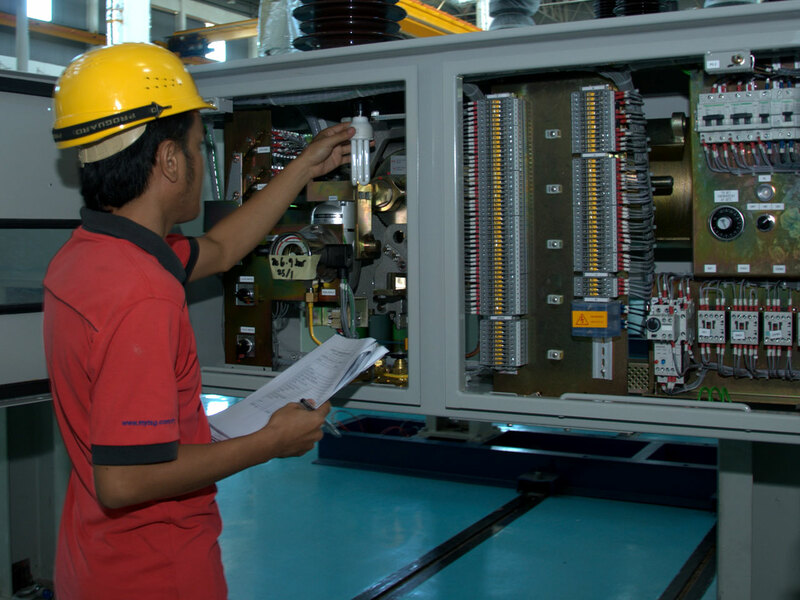 We provide consultancy and services especially engineering and design for transmission and distribution for electrical utilities, development and infrastructure project and also oil and gas sector, sub-station design service, and engineering services - GIS (Gas Insulated Switchgear) extension & modification works, Low voltage substation upgrading. We provide engineering and consultancy works especially for transmission and distribution for electrical utilities, development and infrastructure project and also oil and gas sector. We have a team comprising of professional engineers, experience engineers, cad designer which has been in the business more than 10 years. 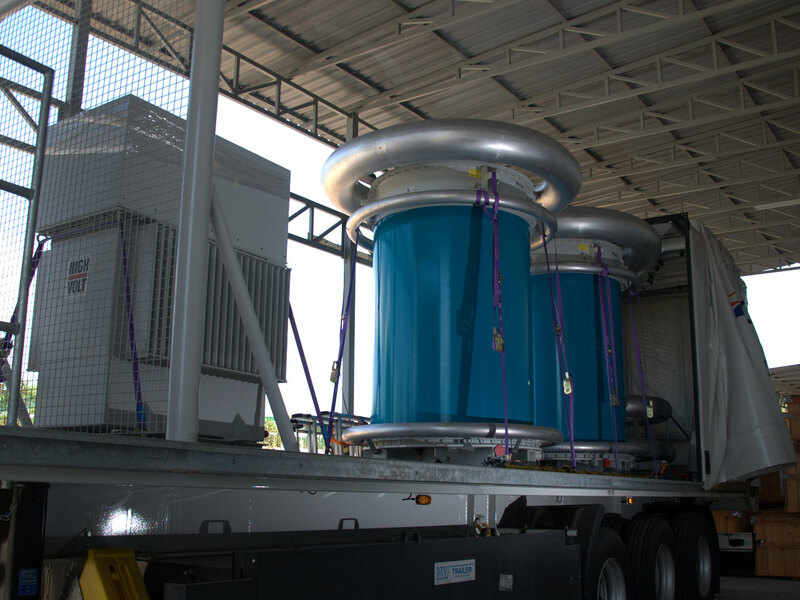 We possess a rich and varied experience in executing large turnkey projects for transmission and distribution substations and infrastructure development. We not only provide our client engineering and consultancy services but we give them innovative engineering solution. GIS (Gas Insulated Switchgear) extension & modification works.